On this episode of the ProfitWell Report, Landon Bennett, Co-Founder of Userfeed and Ad Reform, is curious to know if focusing on the competition is good or bad for the growth of a business. “Focus on your customers, don’t even think about the competition.” I've heard this piece of advice consistently for the past decade. Yet, when I ask why, the responses are typically pretty lukewarm and appeal to a time of tech company past when there were only a few companies in existence for each space. What’s the data actually say? 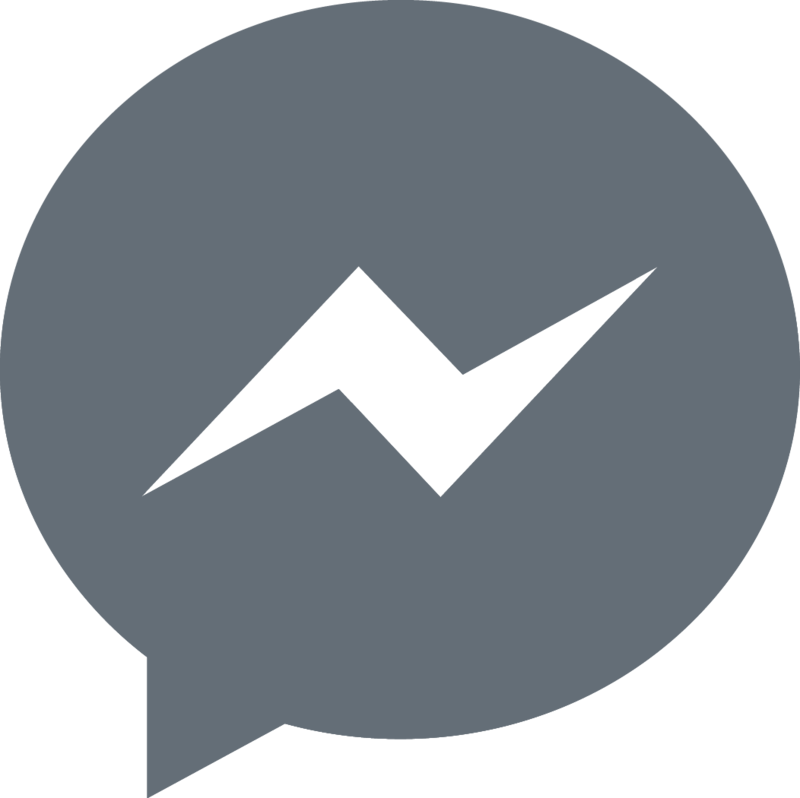 First, let's talk about the rise in competition in the subscription space. 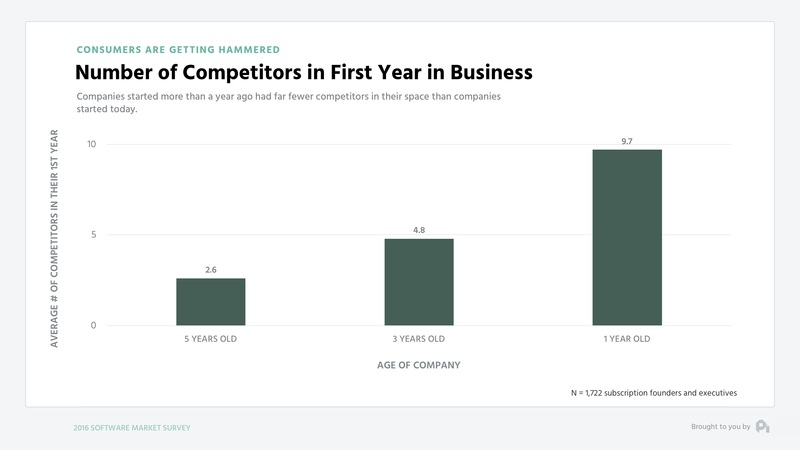 When surveying founders and executives around how many competitors they had in their first year of business, we find that those who started their businesses five years ago were looking at two to three competitors, whereas those starting a year ago were looking at double digit competitors. 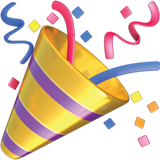 So should we focus on all this new competition? When we explore marketing data, it turns out some level of competitive focus does work. 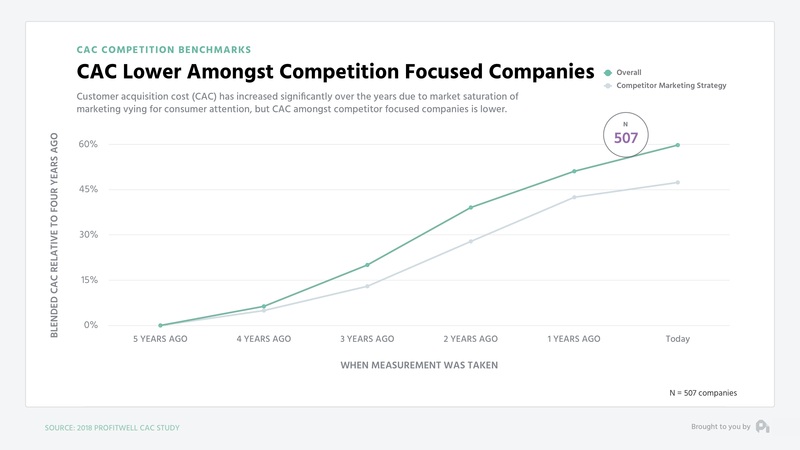 Customer acquisition cost or CAC is roughly 15% lower for companies with a competitive focus, which includes comparison pages, competitive ads, and the like. When done well, the data suggests that competitive comparisons can actually help buyers make a decision, because they’re already doing research in a competitive market. So it stands to reason that you should help them with their research and respectfully show the differences between you and your competitors. However, we haven't approached the question from all appropriate angles yet. 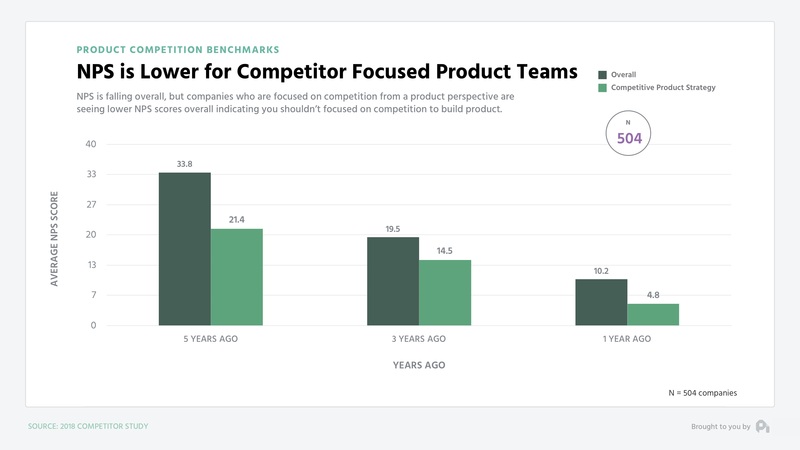 Product is a whole different issue, where those companies with a competitive product strategy are actually doing worse from a customer satisfaction perspective, as measured through net promoter score. These competitive focused product teams are seeing roughly 50% lower NPS scores compared to their non-competitive focused counterparts, and note that this trend has remained consistent over the past number of years. So should you focus on your competition? Well, it’s hard to say. You never want to do anything that sacrifices product quality, and the data suggests that these companies who are focused on competition presumably are good at lowering their CAC, but not so great at defending their NPS. Another possible outcome here is these companies aren’t disciplined enough to focus on competition in the right places and ignore the competition in the other places. Like most cliches then this comes down to your situation and your discipline.